No, they're not actually foster kids, their last name is Foster. Their mom, Johanna, gave me twenty five shirts apiece and I made these. 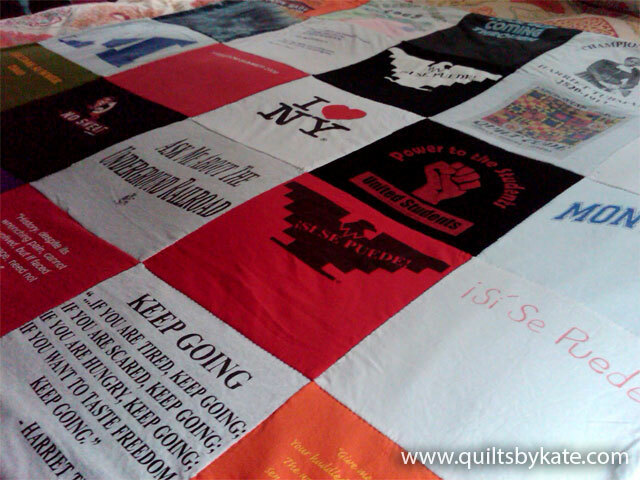 This quilt would be priced at $300.00.